Trekking in Nepal is the most preferred adventure in context of Nepal. This is the main reason why most of the Tourist come to Nepal every Year. 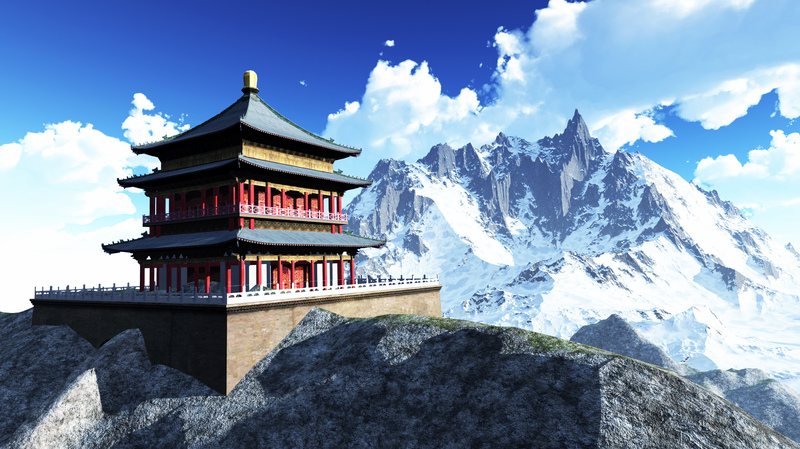 Many people come here to See the Highest Peak in the World(Mt. Everest), Birthplace of Lord Gautam Buddha( Lumbini) and top highest Himalayas as Annapura, Kanchenjunga, Manaslu and many more. Not only this, People also visit Nepal for its Natural and cultural heritages. But if we have to talk in context of Trekking, trekker must have high determination to summit to the destination and good physical to walk enough for 5-6 hours a day. This not only signifies that you will complete trekking. You will also need Trekking gears if are desiring to have as Everest Base Camp Trek, Annapurna Base Camp Trek, Manslu Base Camp trek, Mt Kanchenjunga Base Camp Trek and so on during Nepal trekking. 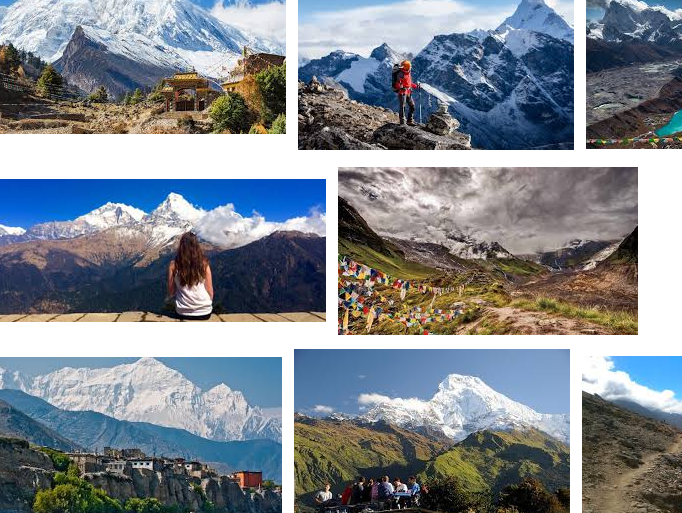 Through this blog we are going to have detailed Discussion about essential Things to take with you while going to Trekking in Nepal with you so that you will have successful treks to the Himalayas of Nepal. This list is a guideline to help you pack for your adventure trek. We hope that these information will obviously helped you what things are essential to have best Trekking in Nepal. 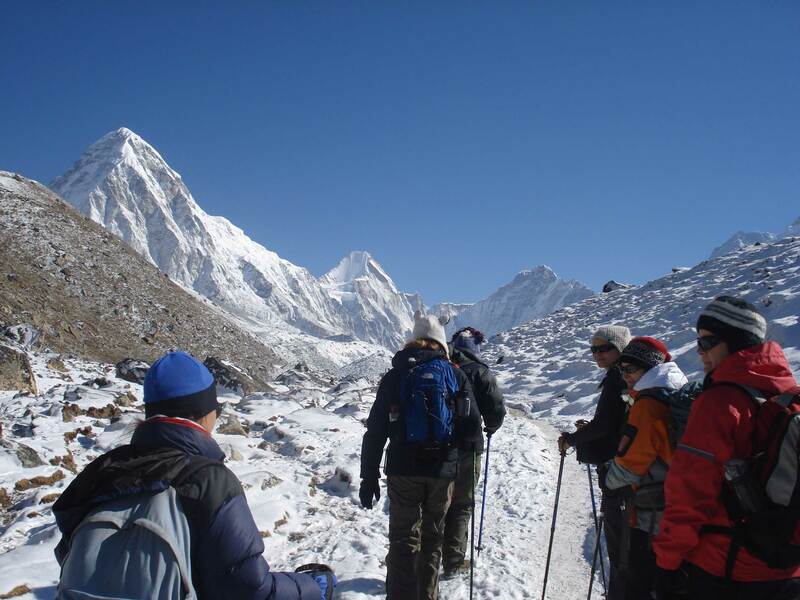 Himalaya Trekking offers best Base Camp Trek and other fascinating trekking destinations. If you have any questions please let us know. We are ready to meet your needs. we are available 24 hours for your support.